From audits and reviews to tax preparation, BSGM has been involved with multiple projects in agriculture industries such as cotton gins, fuel and supply companies, trade associations, and many other organizations. We have identified partners and staff members to work in the agriculture arena, and make sure they are provided with educational training to ensure successful service to the clients involved. 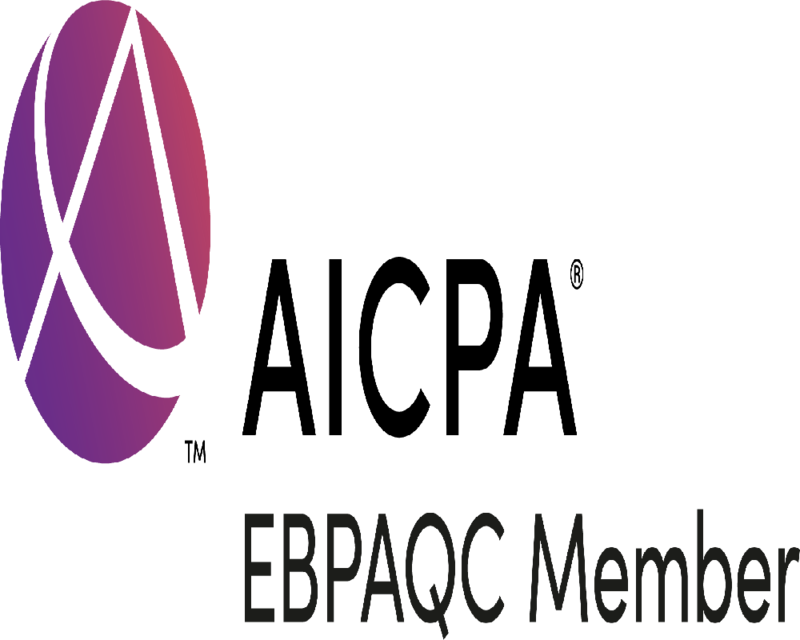 We maintain memberships in industry organizations that provide us with avenues to research unique items, meet with peers in the industry at training venues, and just keep up to date on current issues impacting our clients. If you desire references or other information about our firm’s involvement in this area, please contact our office. Rural electrification, like many businesses, has come a long way since our inception. We have stayed committed to maintaining our knowledge in this industry to enable us to serve multiple clients from coast to coast. The electric industry is vitally important to our organization, and we have dedicated vast resources to ensure it gets the attention it deserves. Ongoing, in-house training seminars coupled with annual external continuing education classes ensure our personnel are up to date on the latest developments impacting this industry. We have identified a large number of both partners and supporting staff to focus in this area to enable us to staff our engagements with qualified personnel. Electric utilities have diversified into many other business lines in recent years. This has raised the complexity level related to multiple entities, increased tax situations, and other issues. As discussed at our income tax webpage, we identified the need for a utility tax and accounting department years ago to address these and other situations. BSGM has developed a large base of financial instituion clients to whom we are presently providing multiple services. The clients range in size from relatively small financial institutions to multi-office, multi-million dollar organizations. We have identified multiple partners and supporting staff members to focus in this area, and it has greatly benefited us and our clients. Personnel from BSGM have made presentations, been involved with regulators to explore the impact of new laws and regulations, and been on the forefront of other industry related topics. BSGM has developed a practice where we serve a multitude of governmental clients. We provide audit and other services to governmental entities, and have designated multiple partners and supporting staff to be up to speed in this area to allow us to successfully staff these engagements. The firm is a member of the Governmental Audit Quality Center (GAQC). This center was established to promote the quality of governmental audits. Members of the audit team will have a good understanding of auditing standards and procedures applicable to governmental entities. We service several cities, counties, municipal utility, and appraisal districts. Our staff involved in these areas spend time on an ongoing basis to be aware of new laws and developments impacting these organizations. Governmental entities that operate well economically and operationally benefit us all. BSGM is dedicated to assisting our clients in achieving these goals. BSGM serves many clients in the not-for-profit area – clients that benefit Lubbock and other communities a great deal. We know that these organizations receive funding from donors and others that is vital to them being able to continue providing their needed services. Sound financial management is important to them, and we strive to have partners and supporting staff involved in this area that are knowledgeable about the issues that impact these organizations. BSGM is a member of the AICPA’s Not-for-Profit Section that is a centralized resource developed to support not-for-profits and the professionals that server them. In addition to providing professional services to many of these organizations, we strongly encourage our personnel to become involved in community organizations. BSGM has dedicated tremendous resources to ensure we can service our clients involved in this industry timely and successfully. Our practice in this area dates almost fifty years back to when our firm was launched and the rural electrification (including telephone service) was in full swing. Like the electric industry, the telecom industry is important to our firm. Ongoing, in-house training seminars coupled with annual external continuing education ensure our personnel are up to date on the latest developments impacting this industry. We have identified a large number of both partners and supporting staff to focus in this area to enable us to staff our engagements with qualified personnel. Telecoms have diversified into many other business lines in recent years. This has raised the complexity level related to multiple entities, increased tax situations, and other issues. We identified the need for and created a utility tax and accounting department years ago to address these and other situations. BSGM, along with several other firms, has created an alliance called Telergee. This alliance was formed to provide outside assistance if complex matters arise requiring additional expertise. Bolinger, Segars, Gilbert & Moss, L.L.P. also has experience auditing Employee Benefit Plans including 401(k) Defined Contribution Plans, Defined Benefit Plans, 403(b) Plans, ESOP Plans, as well as Health and Welfare Plans. In total BSGM provides audit services to approximately 20 plans subject to ERISA standards. The firm is a member of the Employee Benefit Plan Audit Quality Center (EBPAQC). This center was established to promote the quality of employee benefit plan audits. Members of the audit team will have a good understanding of auditing standards and procedures applicable to Employee Benefit Plans. Bolinger, Segars, Gilbert & Moss, L.L.P. has extensive experience in audits of Texas Independent School Districts, Regional Educational Service Centers, other educational institutions, as well as other governmental organizations. The Texas Education Agency’s (TEA) accounting and compliance requirements are complex and detailed in nature, and our firm has staff with the knowledge to address all of their details and help with issues or questions that may arise.